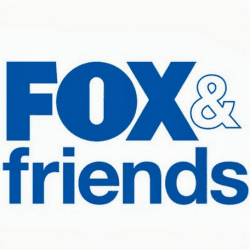 CENTERVILLE, IA – April 19, 2018 – RMA Armament, Inc., is proud to announce that “Fox & Friends” – cable’s most watching morning news show – will air a feature story on RMA on Saturday, April 21, 2018 between 6-10 AM EST. Fox News reporter Todd Piro recently spent time at RMA’s 20,000 square-foot factory interviewing Owner and CEO Blake Waldrop and other employees about its world-class armor as well as its invitation to the White House for “Made in America” week in July, 2017. 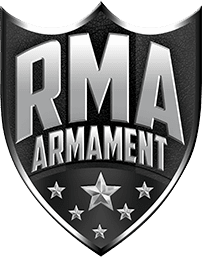 RMA manufactures five rifle-rated hard armor plates certified by the National Institute of Justice as well as a wide array of other life-saving armor products, all of which, are Made in America.